This is literally the wedding season (for real), I don't know if it's the weather or the flowers but is the perfect occasion to create the best wedding scene ever, but let's talk about the most important thing, the dress. All this preparation takes months, even years! Down to the smallest detail, the color of the flowers, the tablecloths, the chairs, the decoration, the bridesmaids (the poor bridesmaids). Everything has to be perfect for one of the most memorable moments for a person, to achieve that commitment that everything goes as it is. Nothing can fail and less, the most important and most memorable, the dress of the bride. Many women can spend months and months, visiting store after store to try to find the perfect dress. From the pages of magazines, royal weddings, celebrity weddings, all that information is necessary to have an idea of how you want to look on that special day. From Millybridal UK we have chosen some of our favorites, and on this occasion, the lace is one of the most romantic popular styles for spring weddings. 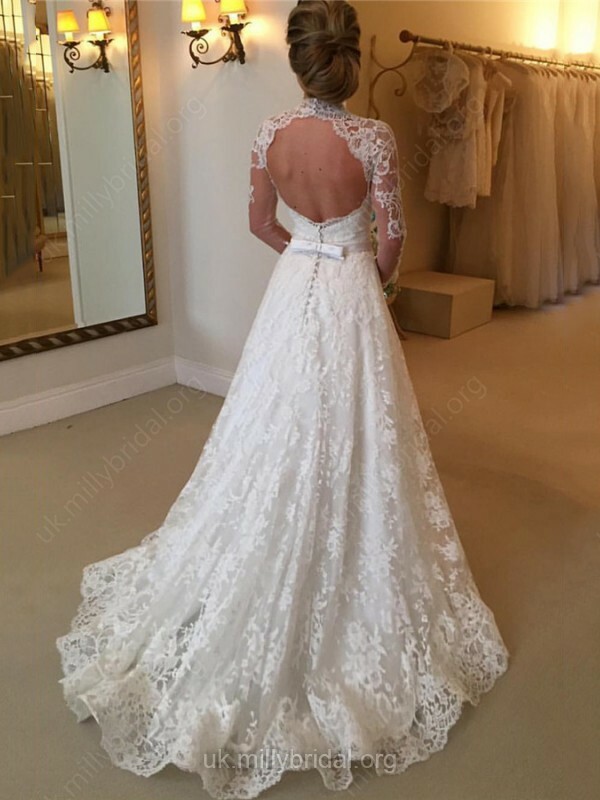 From Millybridal we have chosen some of our favorites, and in this occasion lace is one of the most romantic styles for spring weddings. 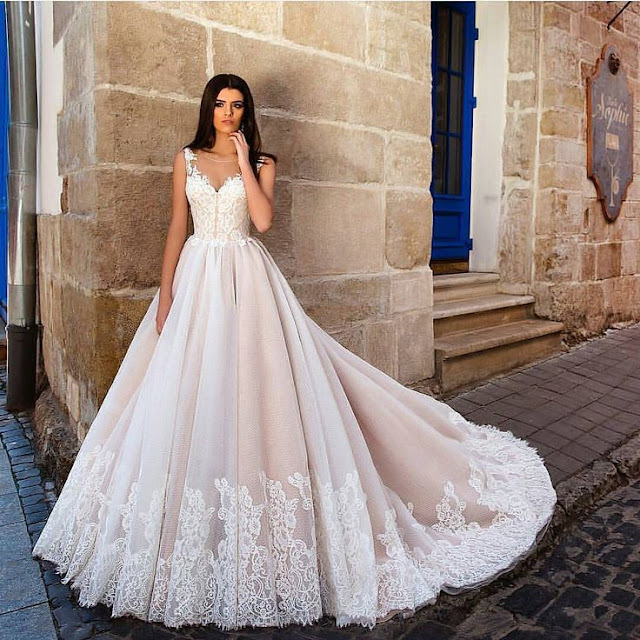 Its traditional design combined with current trends, is the creme of the cream of many brides who look with the desperation that dress that represents the day of their wedding. 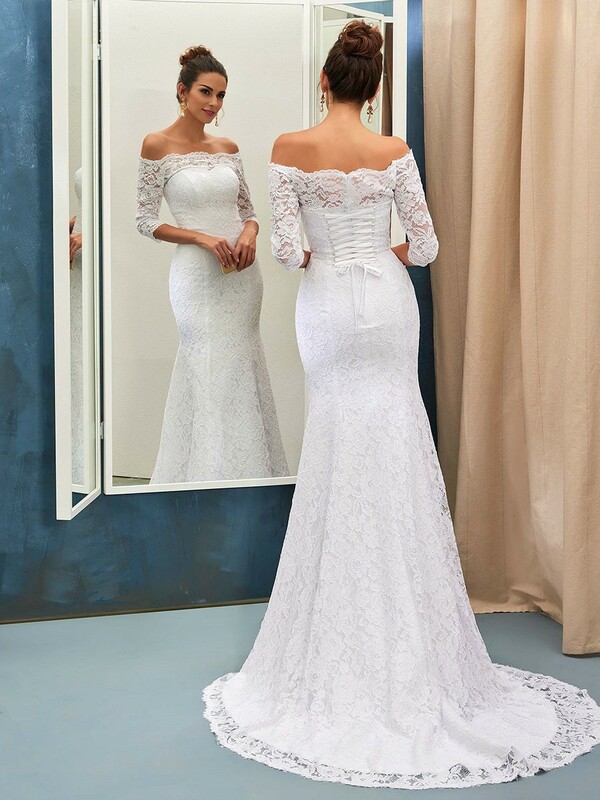 It is classic, timeless and always present in the mind of the bride upon arriving at the store and now, check out our top 4 down below! 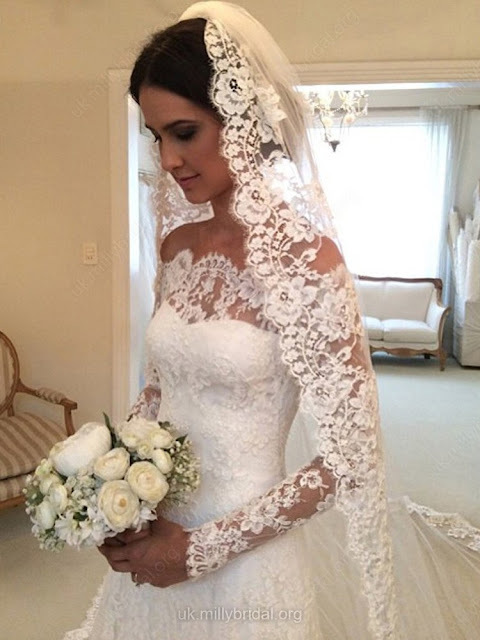 Check out more Lace Wedding Dresses here!